As an entrepreneur in the property inspection industry, you’re always looking for new opportunities that can simplify business processes and simultaneously increase productivity. That’s why the emergence of property inspection software is undoubtedly the best thing since sliced bread to many professionals in this field. Still, keep in mind that your prospects’ excitement level might not automatically match yours. This is because they probably aren’t aware of all the benefits that digital property inspections possess, so it’s your job to explain the joys of this new procedure. 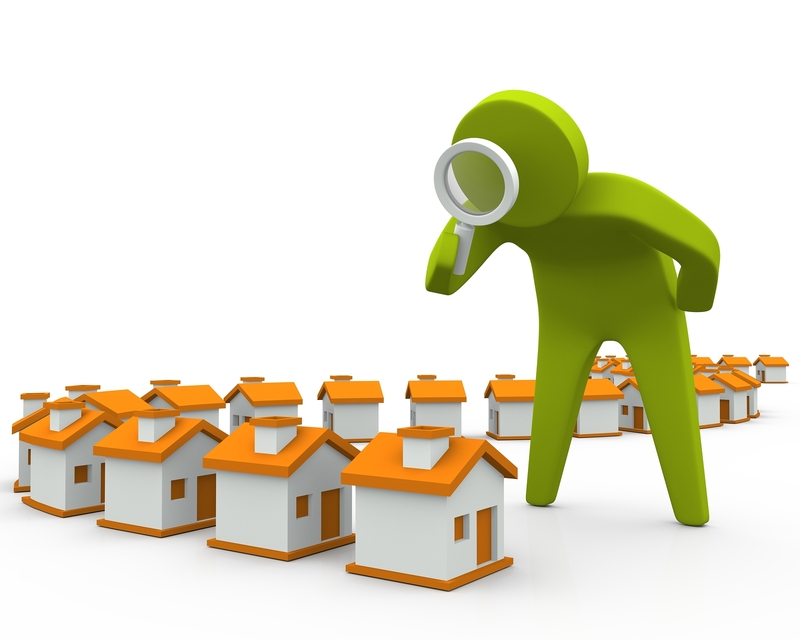 Take a look at some typical inquiries that potential clients may have about this major development in property inspection. Many people equate the word ‘digital’ with ‘remote’ and with good reason. Most technological advancements are featured via computer and other technical devices that provide access to activities that would normally involve your physical presence. While digital property inspections give all the advantages of performing accurate and thorough evaluations using only a mobile device, it’s important to emphasize to clients that you as the inspector are still required to be on the property during the procedure. Several prospects also want to know the main advantages of digital property inspections and what ultimately makes them so special in comparison to conventional home surveys. It’s a good idea to convey details on the additional features that property inspection software possesses in order for customers to see the big picture. Unlike traditional inspections that involve keeping up with a lot of paperwork, digital property inspections allow contractors to insert all the information from their investigation into a template or document on their mobile device and also keep track of what components need evaluation via a digital checklist. Additionally, these applications enable professionals to create videos for visual effects which are a great asset for both contractors and clients. Time is of the essence for most people, especially in a world where everyone has ultra-busy schedules involving work and family. Your clients want to be assured that your preferred inspection method is efficient, as well as precise. Fortunately, high quality inspection software is less time-consuming because it allows contractors to deliver real-time comprehensive reports to their customers. This means clients no longer have to wait for inspectors to travel all the way back to their offices and edit their analyses before sending off the results. Besides being on a time crunch, the majority of individuals that you come in contact with are most likely on a tight budget. While everything surely costs something, prospects are looking to get stellar results at an affordable rate. That said, it’s important to discuss your reasonable prices and how the use of property inspection plays into the package. Being upfront about the cost of your services, especially compared to your competitors, will give peace of mind to your prospects and influence their decision to hire you.